Sanyamandwe yesterday sounded confident everything was now moving "in the right direction" ahead of this afternoon's Castle Lager Premier Soccer League game against Harare City at Rufaro. The Dynamos boardroom has been a war zone in recent weeks, with Marechera and Chikwariro being booted out for alleged misappropriation of funds. Sanyamandwe, who has been striving to instil corporate governance at the volatile club where allegations of embezzlement are rife, wielded the axe on Marechera and Chikwariro before DeMbare's trip to Highlanders. He also conducted his normal duties during the midweek fixture against Chapungu, with sources claiming the fights were having a snowball effect on the club's performance on the pitch. "We had a meeting on Friday and all the pressing issues were ironed out. Everything is now moving in the right direction; each and every executive member was given full reins of their respective portfolios," said Sanyamandwe. "Chikwariro and Marechera were both reinstated and the former was cleared of allegations of misappropriation of funds. A short audit was conducted during the week and it was discovered that some of the anomalies accrued from debts incurred by the club back in 2010." 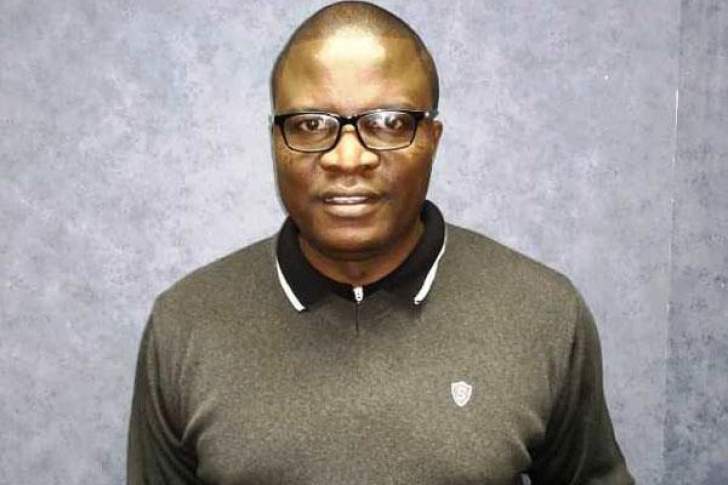 When The Sunday Mail Sport sought a comment from Chiyangwa, the flamboyant football leader said: "Talk to (Dynamos board chair) Marriot; he just came to introduce the new Dynamos president." Marriot was not reachable on his mobile phone. Focus now shifts to the field of play where a below par DeMbare date Harare City this afternoon. Mutasa's continued stay at the helm depends on how his charges perform between now and the end of the season. The Chibuku Super Cup could also offer a lifeline. "What we said we would achieve in the second half of the season is far from what we are doing right now. We are not moving in the right direction, we need to turn things around," Mutasa told The Sunday Mail Sport after draw with Chapungu. Dynamos are on 30 points, just three above the relegation zone, and will find themselves in deeper trouble if they lose to Harare City this afternoon. Mutasa is hoping that newly acquired striker Kingston Nkhata starts firing after disappointing on his midweek debut. Denver Mukamba has not been on top of his game in the last two games, while the returning Brett Amidu is yet to find the groove.